The National Security Business Unit (NSBU) brought the Oracle GoldenGate Fundamentals training from Oracle University in-house so our Database Administrators could prepare for production support in May. For 4 days in late March we hosted the class in our Vienna headquarters for our dedicated ActioNeters. At ActioNet we pride ourselves in the development and improvement of our services and employees and provide education opportunities to all ActioNeters through our ActioNet University program. 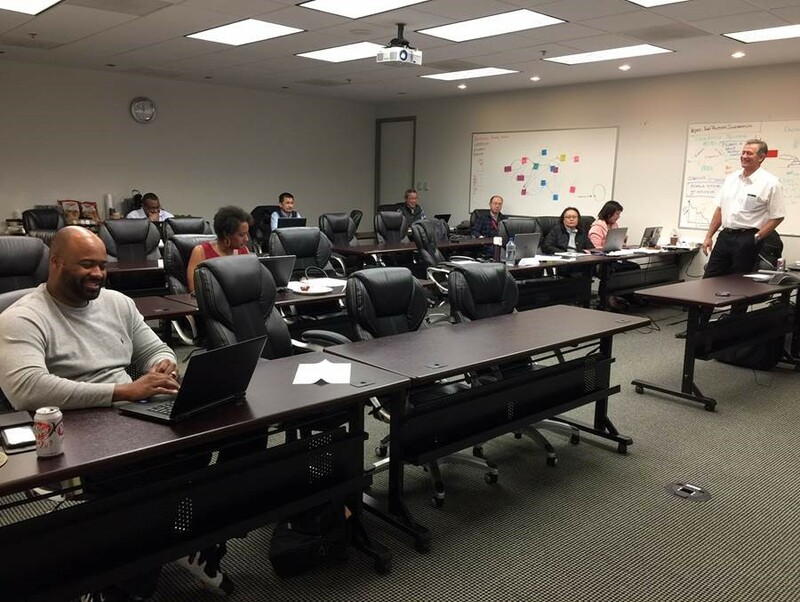 Our Oracle University event was an astounding success! By bringing the trainer to us and having a class of 13 ActioNeters, we were able to save 46% per student which helped stretch the employee’s training budget, save company money, and encourage participation. Thanks to our instructor and students for making this all possible!